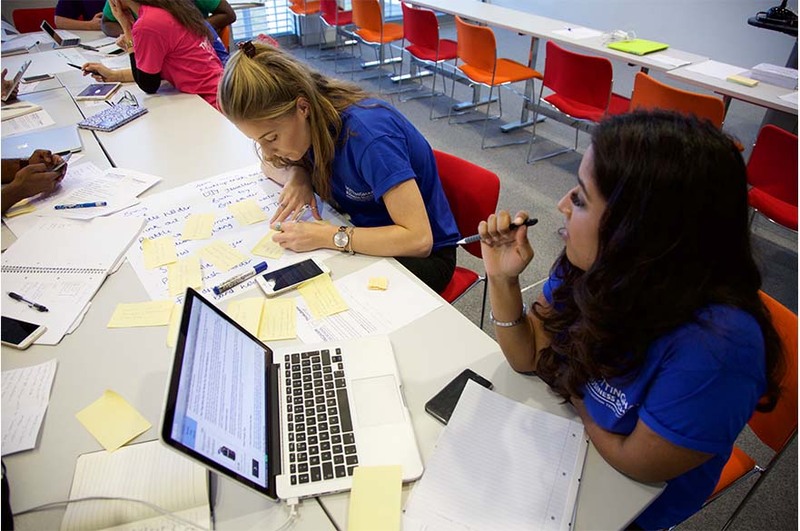 Take part in Nottingham Business School's Thinkubator Challenge 2018. 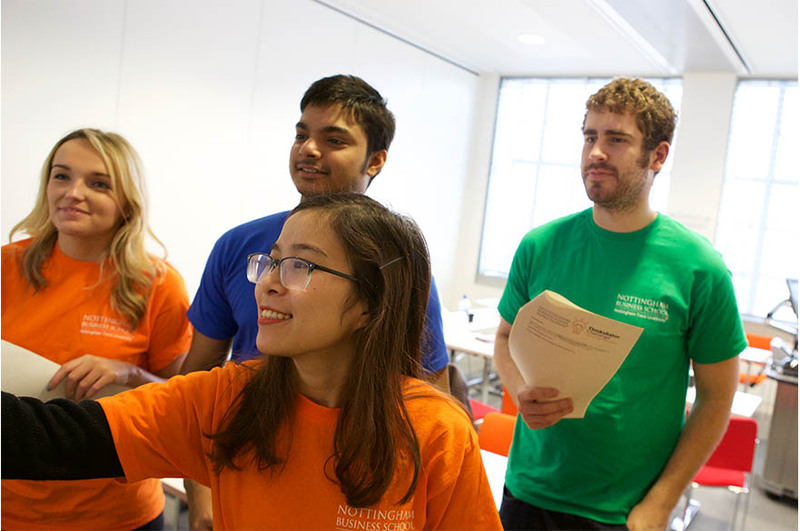 Work with fellow students and lecturers to solve real business challenges, plus network with businesses and experience creative teamwork. 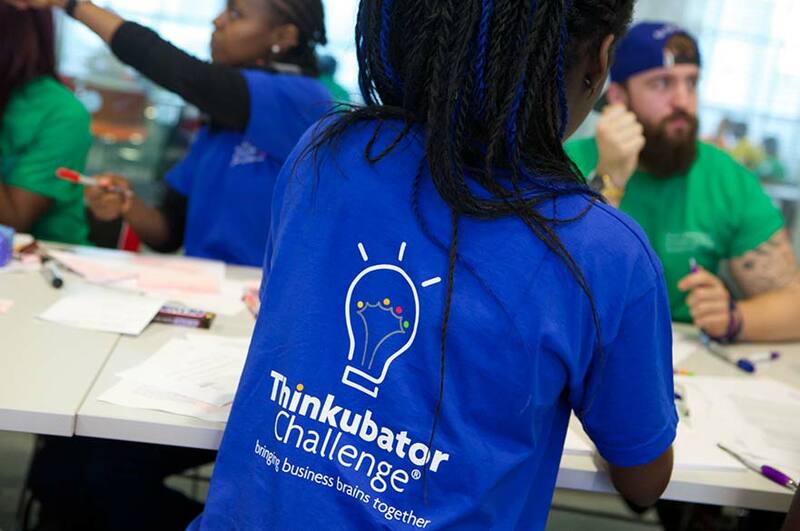 Thinkubator Challenge® will return on Wednesday 14 November 2018 for its sixth year, a real highlight in the NBS calendar! Student registration is now closed for Thinkubator 2018. 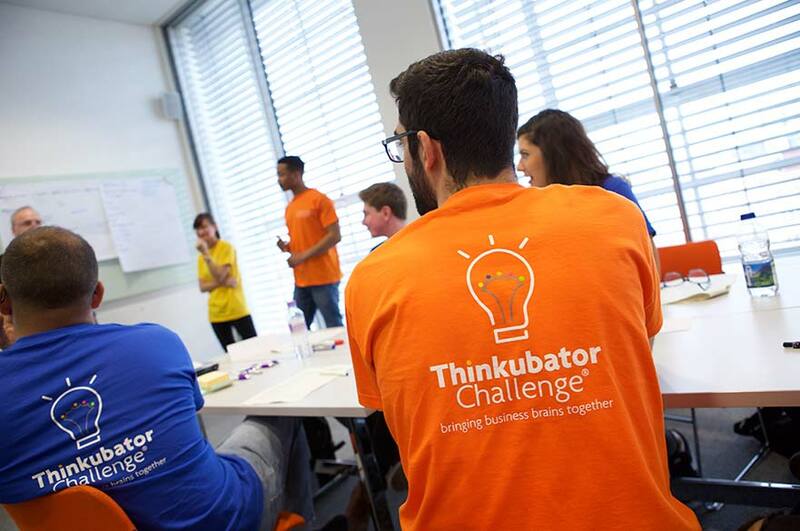 Thinkubator Challenge® is a great way to apply your learning to real-life business problems, developing your consultancy skills as well as providing free, personalised expertise to businesses. The event lets you experience what it's like to work as part of a creative team, to a tight deadline. You will receive a Certificate of Participation and a T-shirt. 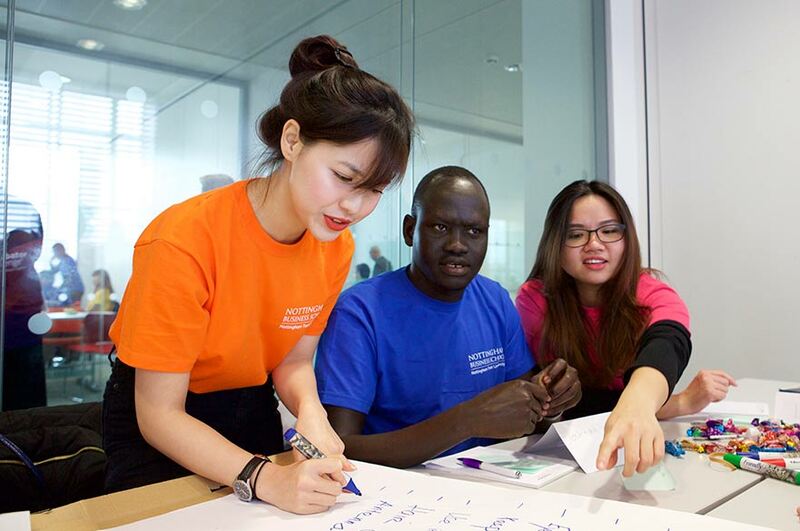 If you are an undergraduate student, it is worth up to three Leadership and Employability personal development hours. You will need to apply your business brain and previous learning to help solve the challenges. 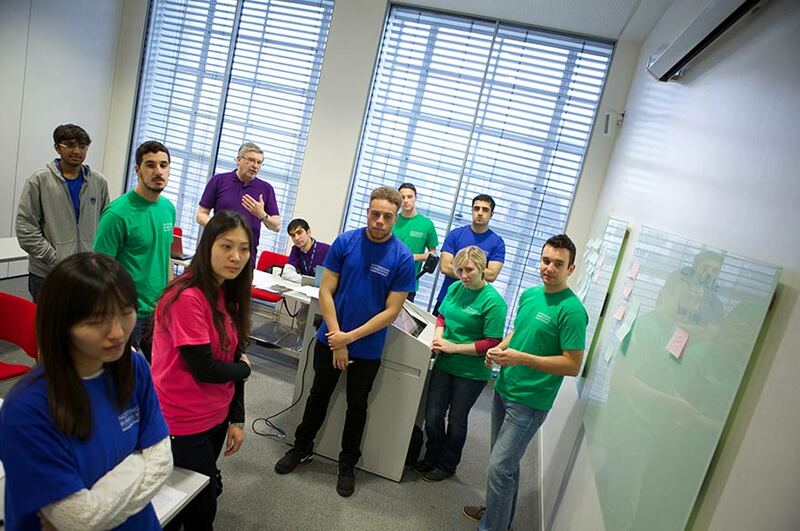 You will be required to work with others, so a professional working attitude is essential. There will be receptions before and after the Challenge Hubs that will give you chance to network with businesses, academics, and fellow students. Attendance is optional, but encouraged. 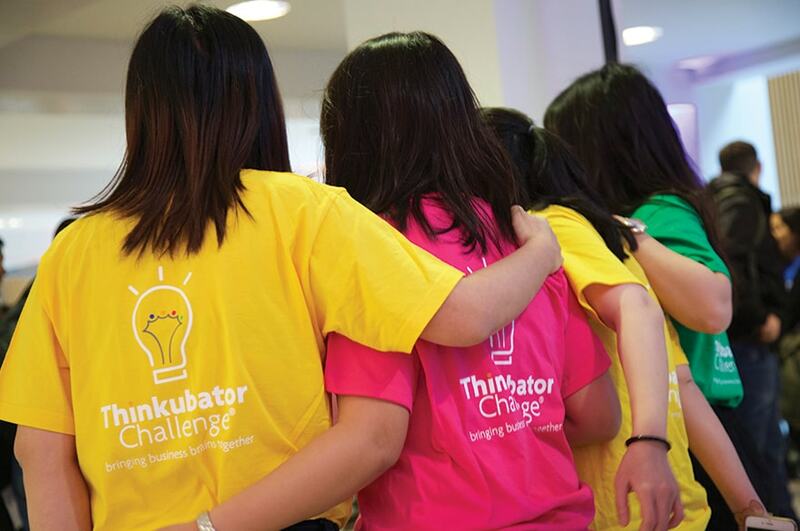 Thinkubator Challenge® is open to NBS final year undergraduates, and professional and doctoral students. Read our FAQ document or send us an e-mail.